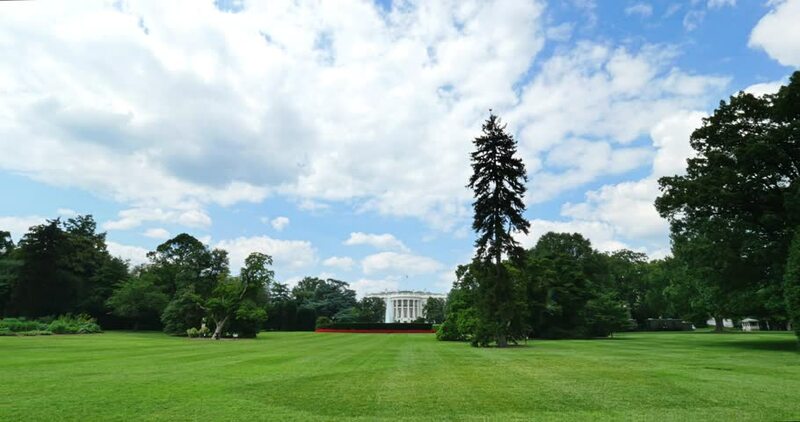 WASHINGTON, D.C. - Circa July, 2015 - An extreme wide shot of the White House in Washington, D.C.
4k00:17BIELEFELD, GERMANY - AUGUST 23, 2016: Establishing shot of the Oetkerhalle concert hall in Biefeld, Germany. The concert hall is famous for its great accustics and the invisible organ. 4k00:15Jan Sibelius monument in Helsinki. Organ. Shot in 4K (ultra-high definition (UHD)). 4k00:20BIELEFELD, GERMANY - AUGUST 23, 2016: Establishing shot of the Oetkerhalle concert hall in Biefeld, Germany. The concert hall is famous for its great accustics and the invisible organ.